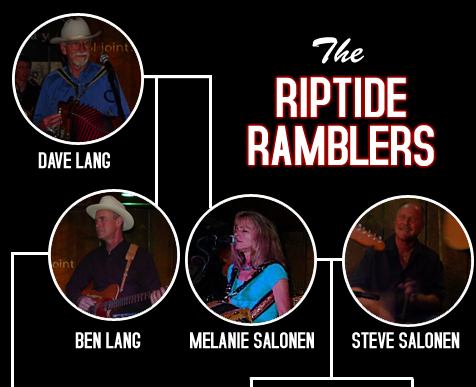 Welcome to the website of The Riptide Ramblers! We are a three generation family band that plays cajun, zydeco, swamp pop and classic country music. We play both public and private events and would love to provide your next event with some dancing music!